It is no longer news that one of the health issues currently ravaging the country is cancer, which unfortunately kills 21 Nigerians per hour or 500 persons every day, if the figures quoted by the Minister of Health, Prof. Isaac Adewole at the recent launch of the Nigeria Sovereign Investment Authority (NSIA)/Lagos University Teaching Hospital (LUTH) Cancer Treatment Centre in Lagos, is to go by. What seems to be alarming, according to available statistics, is that this figure will double in the nearest decade if nothing is done to reduce the disease, which the World Health Organisation (WHO) has said is preventable. While over two million Nigerians are living with one form of cancer or the other, a WHO report shows that well over 100,000 new cases are diagnosed yearly in Nigeria, out of which 80,000 of those affected die, especially from the commonest cancer types in the country. For instance, according to a 2014 national cancer survey, breast cancer kills over 40 Nigerian women daily, prostate cancer kills at least 26 Nigerian men daily, while cervical cancer kills about 26 Nigerian women every day. Experts also believed these figures may have doubled by the end of 2018. Available information suggests that this figure will snowball into an uncontrollable health issue for the country within the next decade because of various identifiable factors which experts say must be looked at if the country hopes to win the war against cancer. Among the identified factors is; high cost of treatment. 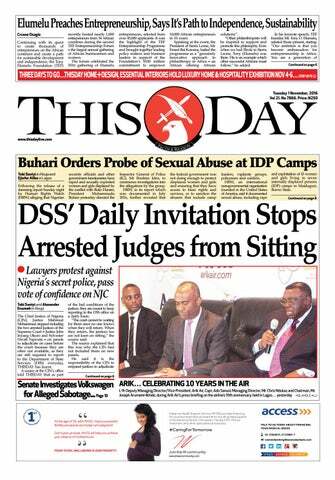 This is because many Nigerians live below the poverty line. 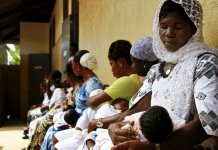 A recent report by the Catastrophic Health Fund for Oncology Care, reveal that women in Nigeria need about N2.1 million to N29.2 million to treat breast cancer. Next is the dearth of quality healthcare infrastructure to support early diagnosis, comprehensive treatment and long-term management of the disease. Many consider this as the real killer due to lack of comprehensive cancer treatment centers in the country. Out of the eight cancer treatment facilities in the country that had radiotherapy machines installed, only the one in the National Hospital, Abuja currently functions. It is in tackling this that President Muhammadu Buhari recently commissioned the NSIA-LUTH Advanced Cancer Treatment Center in LUTH, Idi-Araba, which he referred to as a world class facility that would mitigate the burden of cancer in Nigeria, as well as reduce medical tourism. The centre, which is billed to house three linear accelerators and Brachytherapy machines, will commence full clinical operations next month. President Buhari had said with the successful collaboration of NSIA and LUTH, Nigerians living with the burden would no longer lack access to treatment, as the machines have the capacity to attend to 100 persons daily. 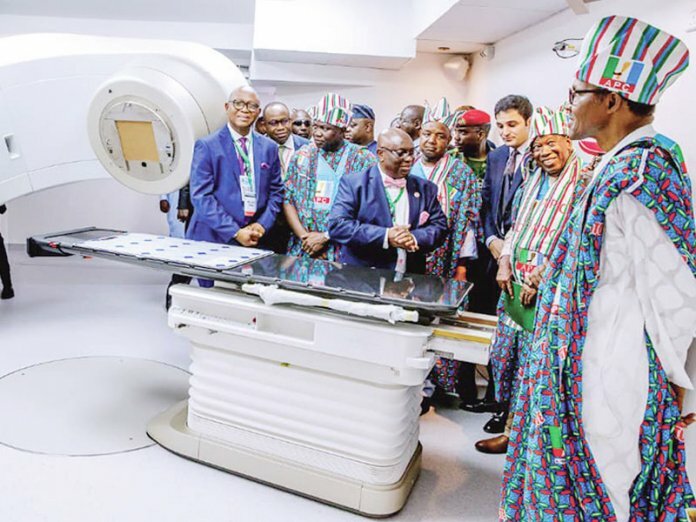 The $11million facility, described as the largest outpatient Cancer Treatment Center in West Africa, is fitted with state-of-the-art equipment for a broad range of cancer treatments, including advanced radiation therapy, among others. While the health sector has been flooded with negative stories, the establishment of the facility has brought a vista of hope to Nigerians. It is in line with this that the NSIA says it was already looking at expansion as there is a strong corporate inclination to act further on it. 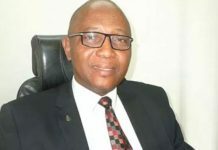 The Chief Executive Officer, NSIA, Uche Orji had said at the commissioning that the center’s capacity to treat between 80 to 100 patients daily was small compared to how many Nigerians were burdened by the disease, adding that the authority has progressed in our engagement with LUTH in a bid to potentially invest more in other areas of the oncology service such as inpatient care and surgery. No doubt the facility will curb medical tourism, but it would also aid the socio-economic life of the facility. Statistics show that out of the estimated $1billion that Nigerians spend annually to seek medical treatment abroad, cancer treatment accounts for over 40 percent. It will therefore take the replication of many more of such centers in states across the country to create the needed impact and cause a major reversal of the trend. Uche said that the location of the modern cancer facility at LUTH would not only cement the country’s premier hospital’s prestige as a specialist care center but open another sustainable income generating front that will help stimulate additional growth in other medical areas. “The terms of the partnership provides that in the first 10 years of operations, during which NSIA will retain 100 per cent ownership of the facility, LUTH will share up to 15 per cent of the profits made from the operations. Full ownership will revert to LUTH after NSIA recoups its $11million investment in the facility. This adds great immediate and future value to LUTH,” he added. 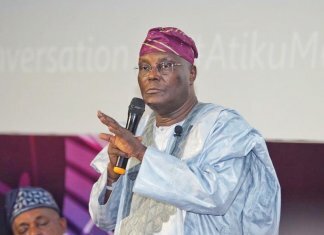 In a country where laudable projects fail to achieve their objectives because of conceptual design gaps, faulty operational and governance frameworks plus a general weak maintenance culture, the NSIA-LUTH promises to stand out as an inherently resilient Public Private Partnership vehicle with innovative capacity to self-sustain. In addition to retaining 100 per cent ownership within the first 10 years to protect and make good on its investment, NSIA said it has contracted HealthShare, a reputable hospital management company with headquarters in South Africa to operate the center within the 10-year period. This, the authority considers a good move, as the engagement of HealthShare will not only bring world class service delivery to Nigeria but its experienced team of professionals working side by side with local professionals will facilitate skills and knowledge transfer, with part of the brief also includes a strategic capacity building plan to train over eighty healthcare professionals. Another reason for optimism is the involvement of internationally renowned vendors in the design, construction and equipping of the facility, as the project was delivered by internationally renowned vendors including Varian of Switzerland, Siemens of Germany, JNC International – Nigeria and Fuji Films of Japan on a turnkey basis. This includes civil works, design, equipment installation and maintenance services. “The impressive design, timely project delivery, fitting of state-of-the-art equipment from renowned vendors as well as the engagement of a top-flight hospital manager for the facility are all elements that inspire confidence,” the NSIA CEO said, adding that, “This strengthens the prospect that the project will be professionally managed and properly maintained to deliver on the laudable objective of tackling the deadly cancer ailment head-on. “Once again, as has been shown in several other strategic interventions of the NSIA, commendable efforts have been made to ensure project sustainability, successful operations, and incorporation of strong governance framework. The Chief Medical Director, LUTH, Prof. Chris Bode, while analysing some of the functions of the state of the art facilities, said: “One notable aspect of this specialised service includes external-beam radiation therapy (LINAC treatment) administered outside the body of cancer patients. “Another feature is the internal beam radiation therapy that is deployed using radio-active material placed close to the cancerous cells inside the body. “Additionally, the center also has capacity to offer top-quality outpatient chemotherapy services including CT simulators – a process used to determine the exact location, shape, and size of the tumor to be treated – for therapy planning and improving precision of treatment amongst other related cancer services. 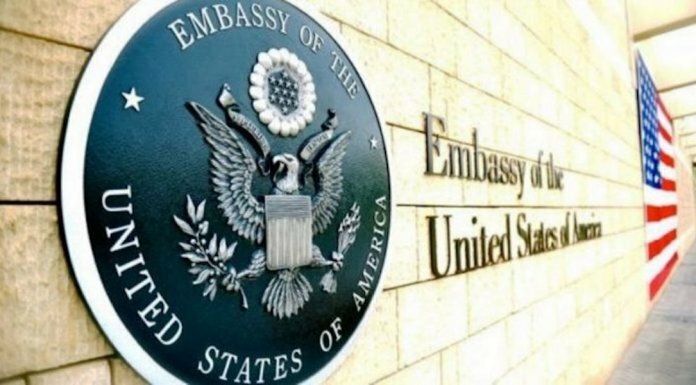 Bode said the centre will improve the health of Nigerians, as well as the economy, noting that Nigerians would not need to go abroad to access treatment. “This will curb the cost of treatment as well as ensure our monies are spent in Nigeria than spending even more abroad for radiotherapy and chemotherapy session. 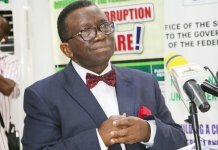 The Minister of Health, Professor Isaac Adewole, who lauded the project described it as first of its kind in Nigeria, adding that the centre could not have come at a better time. He emphasised that if these facilities are replicated across board, the country would end up saving more persons dying from the scourge.